How to edit the Ad Text or the Image of my Shoelace Ad ? 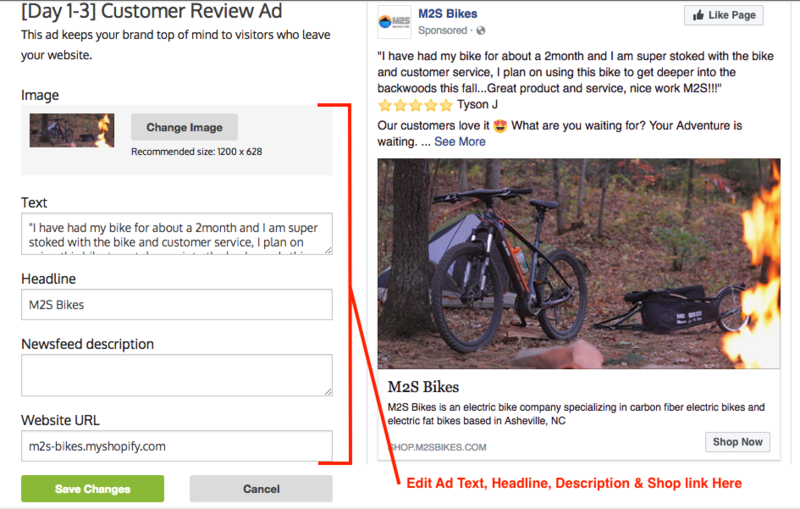 At any moment with Shoelace, you are able to edit many elements of your Ad like the Ad text or the Image*. Edit the different elements of the Ad on the left side of the screen and see the end result on the right side of the screen. When you are done, click on the "Save Changes" to push your edits into Facebook. 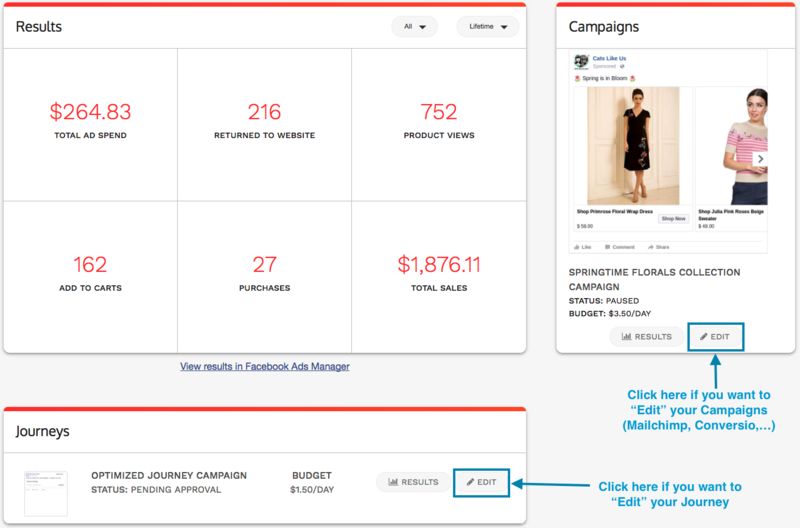 You can click on the "Edit" button in the Journeys or Campaigns sections based on which Ad you want to edit. 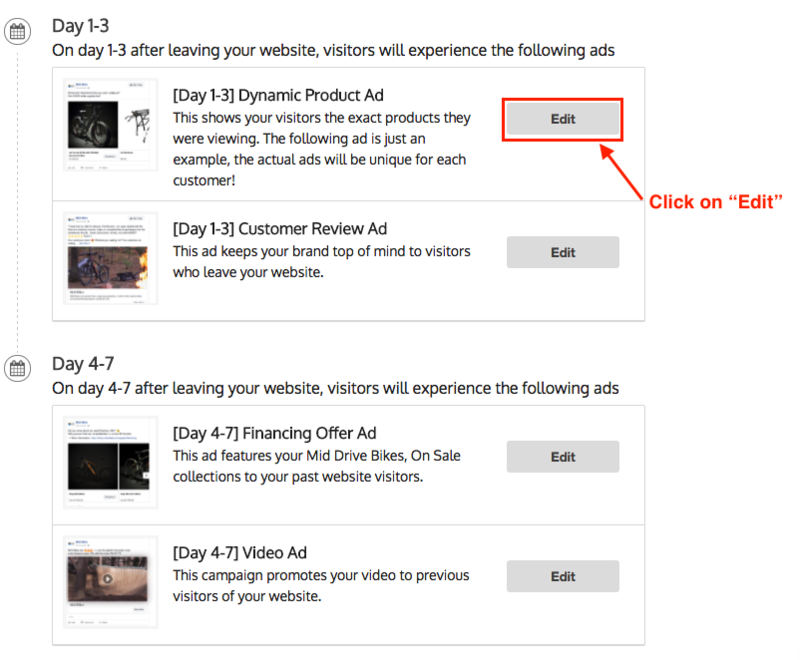 *Note: Images can not be changes for Dynamic Ads as they leverage the pictures from the product catalogue from your store. 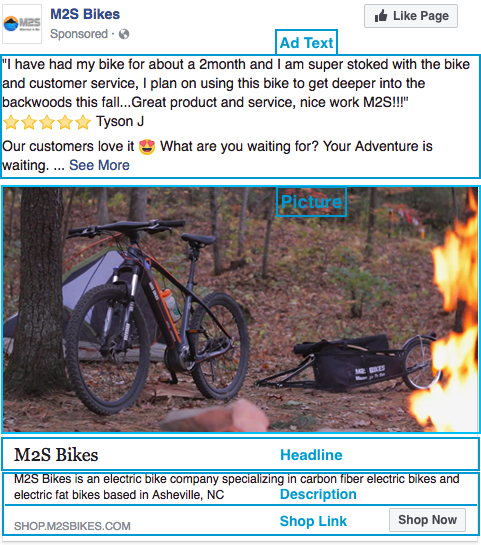 What makes a good Ad Text? We hope this article helped give you an idea of the Shoelace App. Please check out the rest of our Help Section for general tips as well as more information on some of our features!